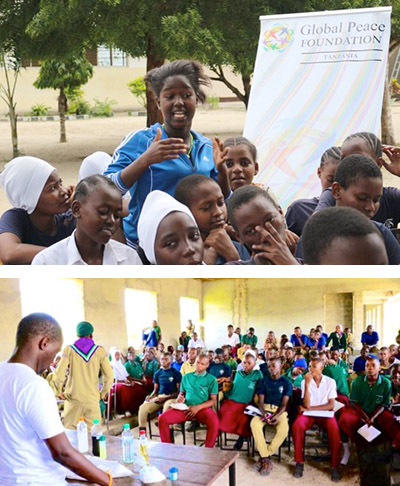 In an ongoing program to prevent youth involvement in violent extremism throughout Tanzania and East Africa, Global Peace Foundation (GPF) conducts leadership training for students from primary through secondary school and beyond. Trainings throughout 2018 have strived to advance business and entrepreneurial skills to combat youth unemployment, a major factor of youth recruitment into extremist groups and instill values of service to their community, fostering a sense of belonging. Unemployed, marginalized, and impoverished young men and women are more vulnerable to recruitment into violent extremism in Tanzania. Youth may join these violent extremist groups because they offer economic incentives, a social group, empowerment, and a sense of adventure despite the damage it inflicts on their community. Although terrorist groups are able to spread propaganda online through websites and social media, the real danger takes place in chat rooms and private messaging which Kamala called an “engine of transformation,” slowly influencing young people through a sense of kinship. This is what makes real world social relationships pivotal, said Kamala. The internet can support and facilitate but never completely replace direct human contact and the ties of friendship through which intense personal loyalties form, especially within the family, school, and churches. Extremist prevention trainers highlighted common terms and methods used by extremist groups, including the exploitation of religious doctrines, fabricated “moral” arguments, fear of victimization and unemployment, revenge, or a sense of glory and heroism. To combat these methods, the program provides education on using social media, reconciliation initiatives to heal clan grievances, and knowledge on proactive participation in the community and good governance. 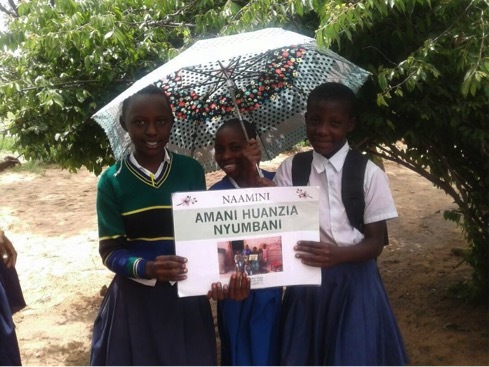 GPF Tanzania conducts extremist prevention programs throughout the year. 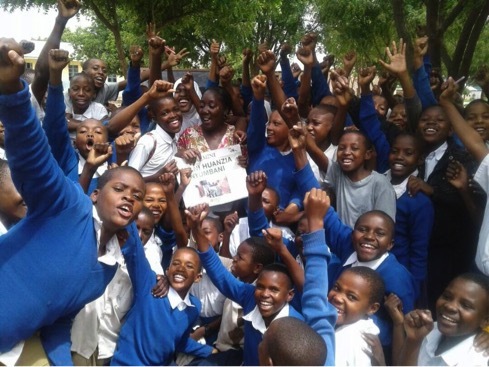 Sign up for monthly newsletters to hear how youth leaders are bring peace to their communities in East Africa and around the world.